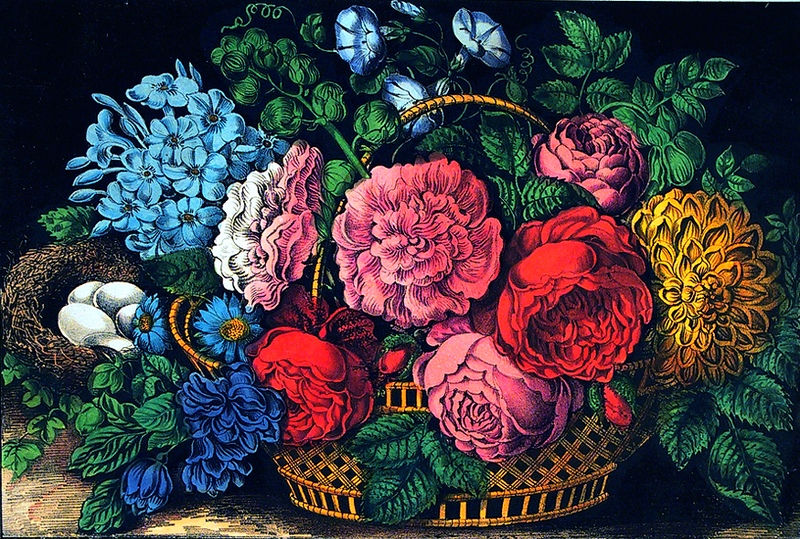 We have a new Past/Present post for our readers today, featuring two vividly colored prints of flower bouquets. 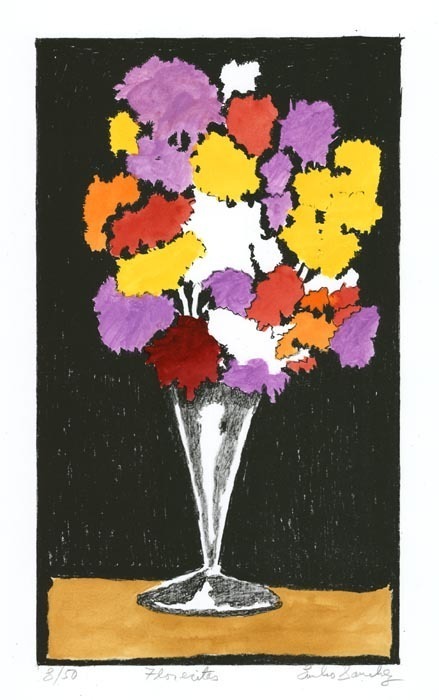 Both sharing strong compositional value, the selected prints place the bouquets against a striking black background, allowing the pink, yellow, and blue petals to almost pop off the paper. The older print is a lithograph from the 19th century publishing firm, Currier and Ives. All Currier & Ives lithographs were printed in black and white, and then hand colored after printing. 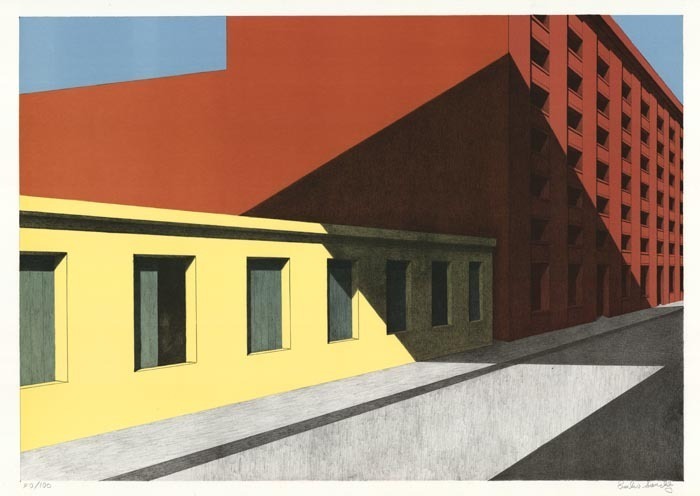 In contrast, the print by 20th century Cuban-American artist Emilio Sanchez is a color lithograph, meaning the color was adding during the printing process, not later by hand. Despite their different applications of color, they both make stunning prints. The Currier and Ives print continues the tradition of the floral still life, which first flourished in the Netherlands in the 1600s. With an overflowing arrangement of flowers, additional natural elements like eggs and a nest pictured to the side, and the meticulous detail given to both the petals and the woven basket holding the flowers, the Currier print is an ebullient display of abundance in harmonious balance. In contrast, Sanchez has a looser, amorphous approach to the flowers, emphasizing color and form over detail, and opting for a smaller bouquet and sparse vase. Hope you enjoy! Image on the left: A Choice Bouquet. 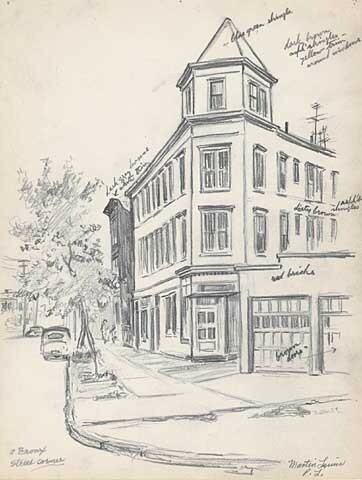 Published by Currier & Ives, 125 Nassau St. New York. Lithograph, hand-colored, 1872. Image size 8 1/2 x 12 1/2″ (215 x 318 mm). Image on the right: Florecitas. By Emilio Sanchez. Color lithograph, 1997. Image size 15 3/4 x 8 7/8″ (394 x 227 mm). Edition 50. Signed, titled and numbered in pencil.